A Bitcoin ATM is exactly what the name implies; an ATM for Bitcoin. With a Bitcoin ATM you can buy and sell Bitcoin securely and anonymously since you often don’t need to provide an ID or any verification. It works exactly like the ATM you use for fiat currency (USD, EUR, etc). The main difference is that you cannot withdraw Bitcoin into a physical currency, nor do you move around the money from account to pocket. With a Bitcoin ATM, you can only buy and sell Bitcoin. When you buy Bitcoins using an ATM you need to expect to pay a premium, since it is an anonymous way (most of the time), thus being a more risky business for the exchange offering the ATM. Some ATMs allow you to sell Bitcoin as well. Then you and the ATM will agree on a price (they set the price), if you are satisfied you will send the amount to their Bitcoin address and the ATM will spit out your money. It can be difficult to just walk around and find a bitcoin ATM, let’s face it, bitcoins are still not popular as fiat currencies and hence your chances of finding a bitcoin ATM by just walking around is minimal to zero. You may end up finding tens of normal ATMs but that is not what we are looking for. So, how to we go about finding one? It doesn’t matter if you know the directions to the ATM or not as the service will provide you with the right directions. 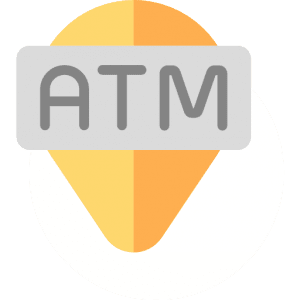 Here is a quick brief of how to find a bitcoin ATM using Coin ATM radar. 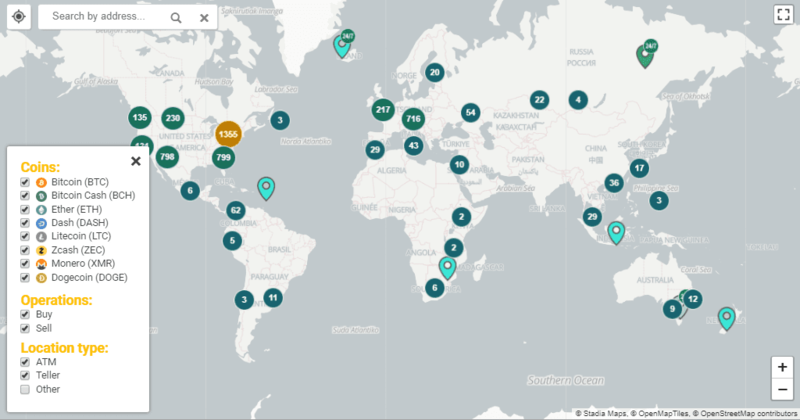 There are two ways of finding a bitcoin ATM near you. You can either enter a city on the ‘Bitcoin ATM Search’ box or make use of the ‘use my current location’ option. I have entered the city as ‘Chicago’ just for demo purpose and you can see a list of ATMs in Chicago is displayed. And there you go, you can easily find an ATM near you using any of the approach. Bitcoin ATMs are good for two reasons; fast delivery and privacy. These two pros come at a price of an average of 5-10% above market rate. It can be well worth it for those that want to buy Bitcoin fast and without handing out any personal information. The premium price can be a bit hefty for some people. 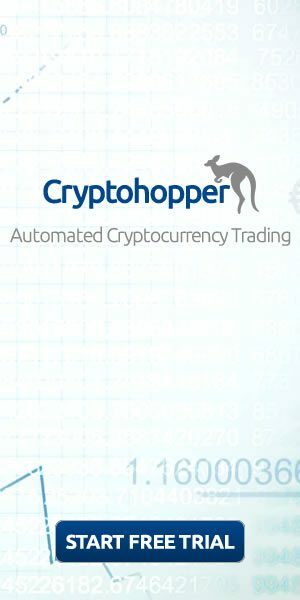 If you want to day trade BTC or want to make as much profit possible on your purchase of Bitcoins, and don’t mind handing out your personal information and waiting a few days to receive it, we would recommend you to look at some other exchange or method. A possibility of being scammed: In York, in November 2017 there were reports of an ATM scamming a poor woman of $12,000, and others resulting in a total scam of $340K. This is with any booming market, there will be bad fish in the sea. 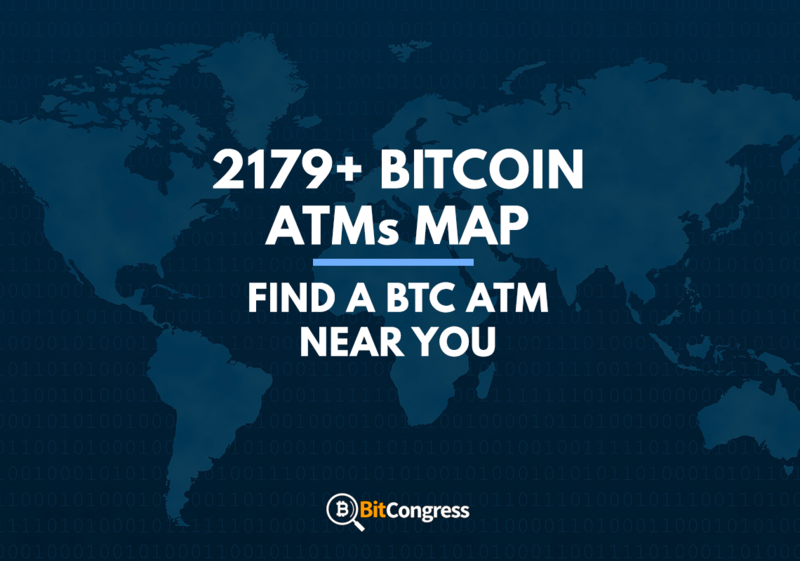 However, if you use the Bitcoin ATM Map located at the top of this page you will be safe from this since they manually go through each ATM to make sure that it is a serious player in the ATM field. 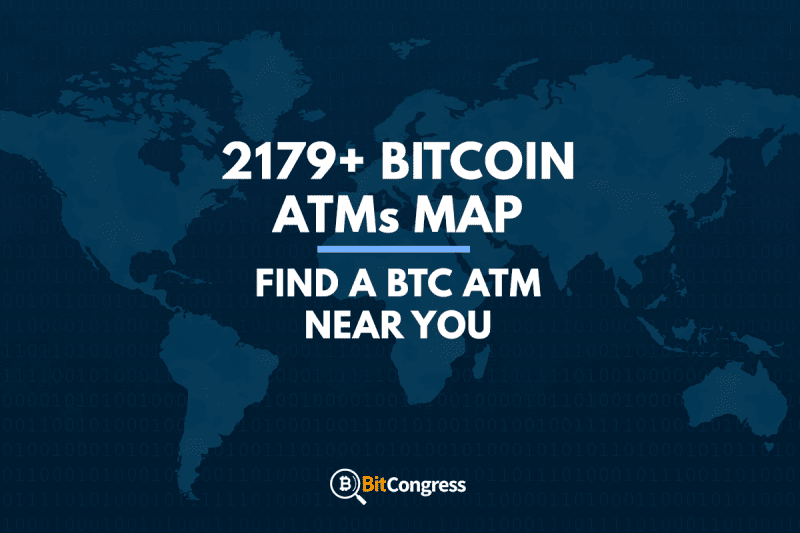 Using the map here is a great way to buy Bitcoin using an ATM, since you will avoid the unserious ATMs and doesn’t put yourself at the risk of being scammed or sold too expensive coins. We highly recommend it for anyone that put their privacy first.